Great Scott! It’s … The Beatles [MasterJedi MJ1502] Outtakes. Excellent soundboard. 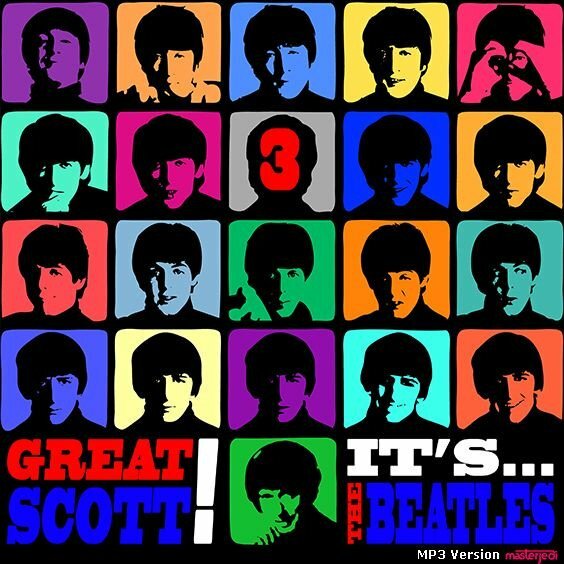 Capital Radio DJ Roger Scott was chosen to narrate the Beatles At Abbey Road show. A keen collector of obscure rock artefacts, he was apparently given access to a different cache of Abbey Road tapes, and even flagrantly presented snippets on a nine-part American Westwood One radio show, Sgt. Pepper’s Lonely Hearts Club Band: A History Of The Beatles Years 1962-1970, broadcast in 1984. Outtakes from songs such as “Do You Want To Know A Secret”, “A Hard Day’s Night”, “I Feel Fine”, “Ticket To Ride”, “Help!”, “Day Tripper”, “We Can Work It Out” and “Paperback Writer” were all mixed into the programmes. 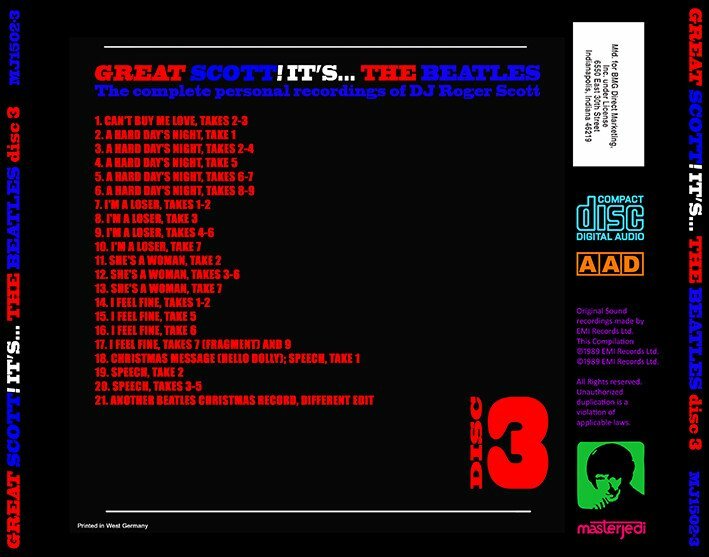 Before his death in 1989, Scott apparently sold the tapes to benefit his estate, and virtually complete session tapes of each of the above songs soon appeared on various bootlegs. The complete recordings of Roger Scott - Together for the first time! Presented here for your listening pleasure are all of the available in-line copies of Beatles tapes liberated from Abbey Road Studios by British DJ Roger Scott. When needed, they have been restored to the correct speed, to the correct EQ, and to the correct channel alignment. All major dropouts have been repaired by using EQ only. Finally, the selections have been lightly supplemented by more complete Scott and non-Scott recordings where appropriate by precisely matching the speed, EQ, and noise. It's ... 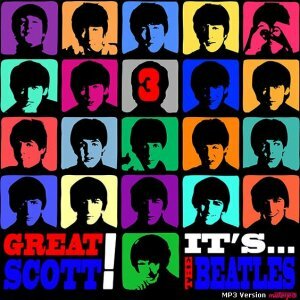 The Beatles Vol. 3 0 out of 5 based on 0 ratings. 0 user reviews.